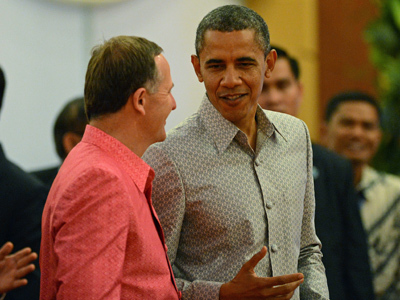 Attorneys for Megaupload founder Kim Dotcom say that the Department of Justice under US President Barack Obama misled the file storage site in order to create a case against it. According to a supplemental brief filed Wednesday in district court in Virginia [pdf], defense attorney Ira Rothken argues that the United States government asked Megaupload and Kim Dotcom to hold on to infringing files so that they could later prosecute the site using that as evidence. 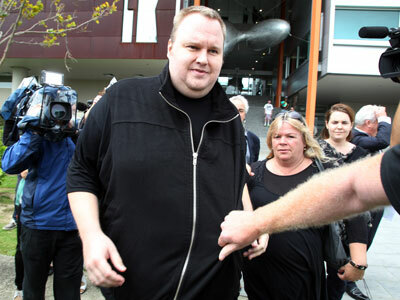 Last January, Dotcom’s New Zealand mansion was stormed by a squad of armed agents working in cooperation with the FBI. 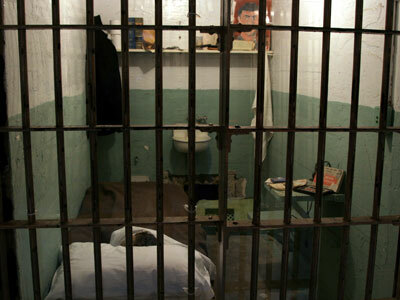 Dotcom, born Kim Schmitz, was imprisoned briefly while the Justice Department announced they were charging him with operating a vast copyright infringement conspiracy. 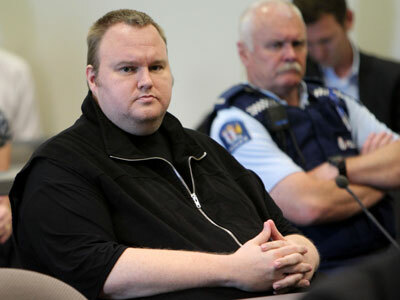 Dotcom has yet to be tried, and hearings to have him extradited to the US have been postponed ad nausea. Long before an indictment was filed against the file storage site or its owner, though, the government served the company that hosts Megaupload’s servers with a search warrant pertaining to a separate investigation. As RT noted earlier, Mega willingly cooperated at the time. “Megaupload complied with the warrant and cooperated with the government’s request,” Rothken told Wired in 2012. That warrant, served in June 2010, found that 39 infringing copies of copyrighted motion pictures were held on servers located in Virginia’s Carpathia Hosting. A year later in November 2011, the government said three-dozen of those files “were still being stored on servers controlled by the Mega Conspiracy” after they were told of the infringement. Rothken says such isn’t the case, however, because Megaupload purposely left those files in place in order to cooperate with the Justice Department. 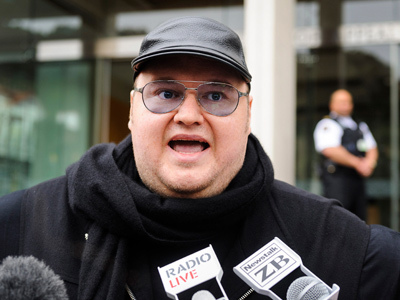 “Megaupload had every reason to retain those files in good faith because the Government had sought and obtained Megaupload’s cooperation in retrieving the files and warned that alerting users to the existence of the warrant and the Government’s interest in the files could compromise the investigation,” Rothken says. Only recently, however, has the court unsealed the warrant used to seize Megaupload, which Rothken suggests only sets the Justice Department up for further failure. “By the way… THIS IS HUGE!” added Dotcom. 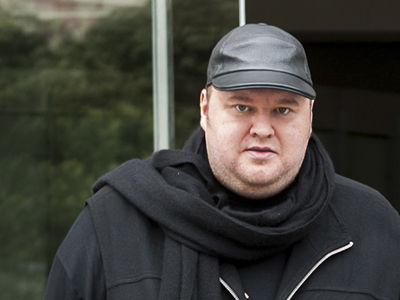 To mark the one-year anniversary of the raid on Dotcom’s home and the subsequent seizure of his website and assets, he will release a new service, “Mega,” later this month.